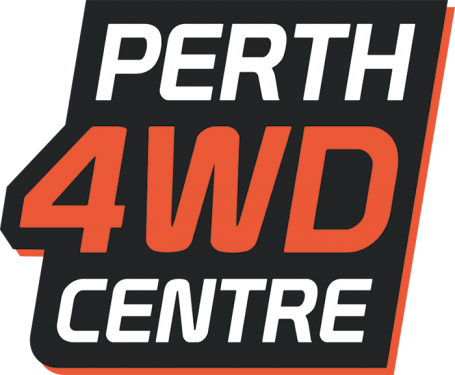 Perth 4WD is an established supplier of premium 4WD parts in Perth. Wheels have been our way of life for over a decade, and we take it seriously. Our reputation as a leading player in the market has been built on the high standard of services that we provide on a regular basis. Contact us today to find out what we can do for you. We offer only the best new and used parts, taking care to source used parts from reasonably maintained vehicles that have low mileage, or have incurred minor accident damage. We go the extra mile to ensure that all the parts in our diverse range are checked, reconditioned and serviced accordingly. Whether you’re an individual, retailer, or wholesaler, we have something in stock for you. Our selection includes various parts suitable for numerous vehicles and models. In the unlikely event that we don’t have what you need, we’ll make sure to source it straight away through our dedicated dealer network. If you own a 4WD, you want to make sure that the maintenance and servicing is undertaken by an experienced team of technicians with expert knowledge. Each member of our team is at home behind the wheel or under the hood of a 4WD, offering quality that surpasses most dealerships. We cater to corporate and individual clients alike, within a 50km radius of Perth, offering affordable, value-for-money services. Businesses that need to ensure their fleets of 4WDs are consistently in peak condition can secure our services by making an enquiry today. Our staff has a wealth of experience, and any queries will be dealt with professionally, quickly and effectively. We believe in carrying out a thorough job so you get the best service and quality at the best price. For quality 4WD parts and servicing in Perth, contact our team of experts today!